Starting early is the key to a lifetime of good dental health. Cavities are almost completely preventable through proper nutrition, hygiene, and fluoride supplementation. 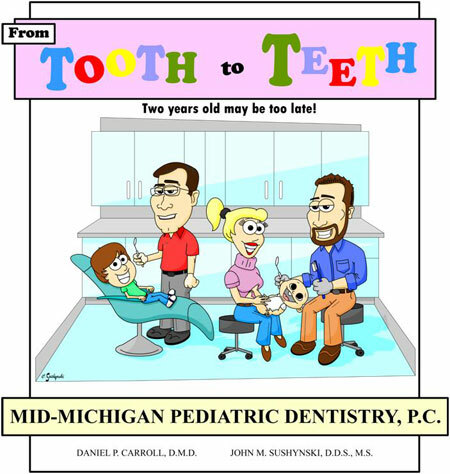 Early treatment of dental caries avoids future pain and discomfort. Baby teeth are important in chewing and speech and hold space in the jaws for the adult teeth. Discuss treatment if needed and schedule the next check-up.